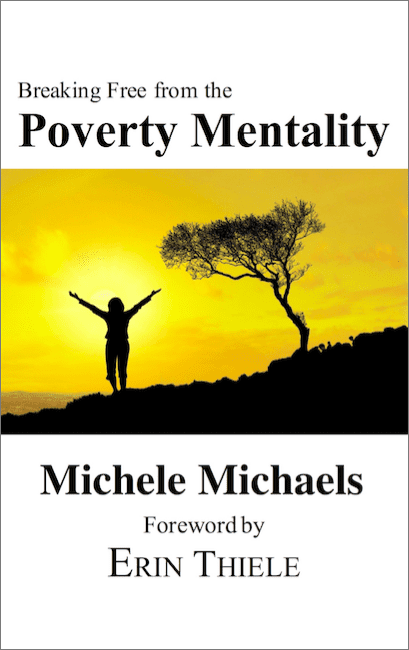 We're so excited you're continuing with our third book, Poverty Mentality. If this is your first Abundant Life Course, please go back and begin with our first books FINDING the Abundant Life, and our second book, Living the Abundant Life—to get the best results and understand the foundational principles in order to break free from the Poverty Mentality. Be sure to first READ the Chapter and then stop to ponder— letting the Lord speak to you. Ask Him questions, tell Him how you feel, ask Him what He wants to teach you and take away from reading the chapter. Then pour your heart into your Journal, coming away with all He has for you—helping you experience Him and LIVING His Abundant Life to the fullest! And, to prepare your heart and in order to really feel how close your Heavenly Husband is to you, we'd encourage you to download this MP3 file of a song that you can sing to your HH "A Moment Like This." Do this each time you come to read a chapter and anytime throughout your day. We recommend doing a chapter each SUNDAY or as often as He leads you! 🙂 "A Moment Like This"
Chapter 1 "The Poverty Mentality Defined"
Chapter 2 "What Do You Believe?" 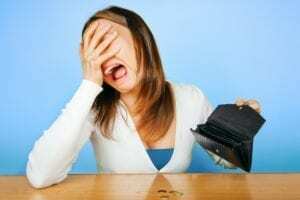 Chapter 3 "The Power to Make Wealth"
Chapter 4 "Where Did I Go Wrong?" Chapter 5 "Hopelessly In Need of Him"
Chapter 6 "Obedience Rather Than Sacrifice"
Chapter 8 "Embracing the Poverty"
Chapter 9 "God’s Waiting Room"
Chapter 10 "Don’t Settle for Less"
Chapter 11 "Shake it Off"